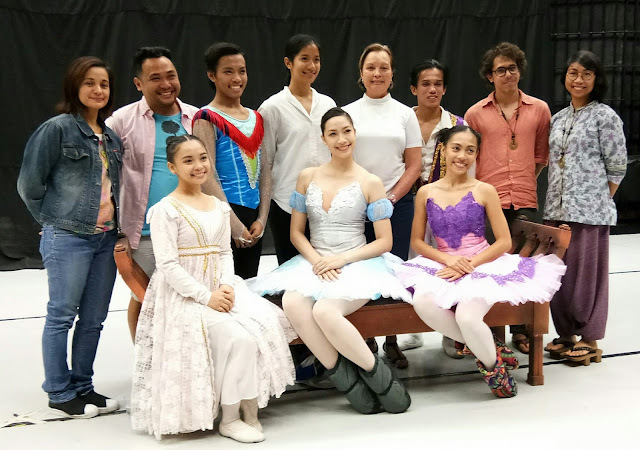 Evo & Grace: The WanderLusts: Experience Disney And Ballet In " Your Highness "
The second part of the performance series under Happyland (2017) entitled " Your Highness " will have its world stage debut at the CCP T anghalang Aurelio Tolentino on July 27, 2017 at 8pm. This production will have its premiere at several performing arts festivals in Germany and Switzerland from August to September 2017. 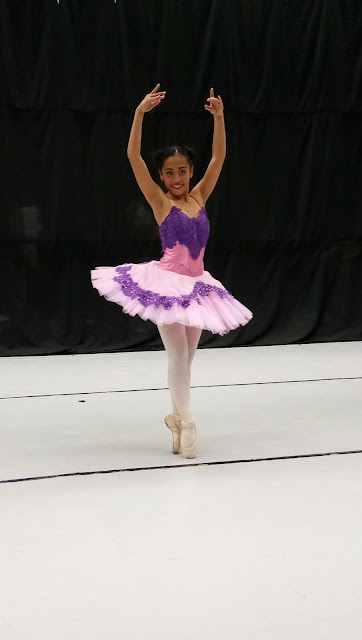 Produced by Ballet Philippines and Kunstlerhaus Mousonturm Frankfurt am Main (Germany) and co-produced by Internationales Sommerfestival Kampnagel, Hamburg (Germany), Zurcher Theater Spektakel, Zurich (Switzerland) and La Batie - Festival Geneve, Geneve (Switzerland). 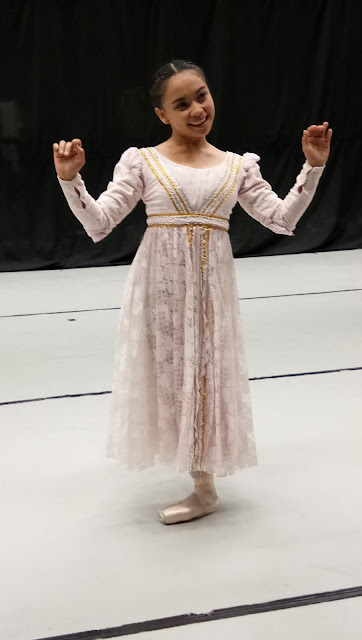 Your Highness is a collaboration between Ballet Philippines and an independent artist Eisa Jocson. Jocson's three solos (Death Of The Pole Dancer, Macho Dancer and Host) were shown in major festivals in Asia, Europe, America and Australia. 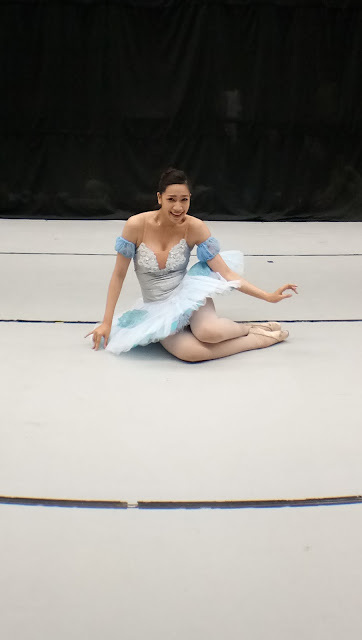 An educated visual artist and trained ballet dancer, she begun her dance stint abroad after she won her first pole-dancing in Manila in 2010. Her team up with Ballet Philippines will be her first ensemble creation and her first work to be produced and premiered in the Philippines. 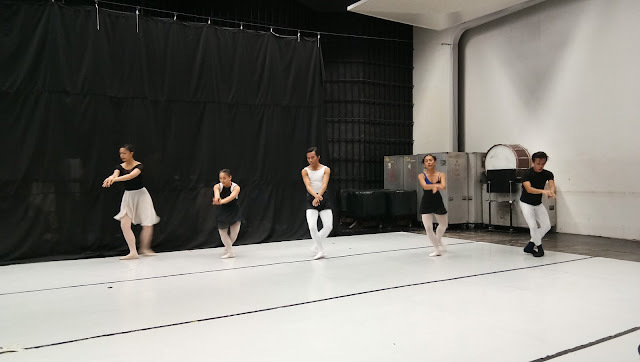 Your Highness has been rehearsing since March, Jocson is creating dance solo and variation piece for five young dancers of Ballet Philippines. These five young promising and classically trained dancer will alternately speak as Disney figures and dance the standards of classical ballet for the audience to see collective and individual fantasy and mobility through ballet history and princess archetypes. Your Highness is playing on July 27 (8pm) and July 28 (3pm and 8pm) at CCP Tanghalang Aurelio Tolentino (Little Theater).